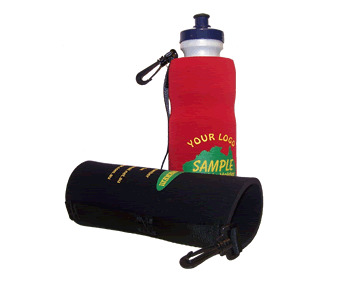 Keeping your beverages cold and your hands dry can be a real challenge, particularly during the summer when condensation likes to make the outside of the bottle or can slick. 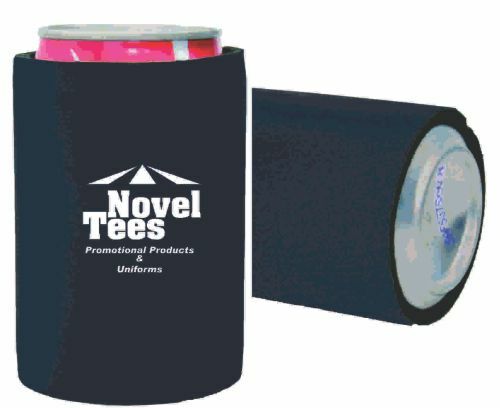 Novel Tees has the perfect solution in our range of printed promotional stubby holders in Melbourne, Sydney, Brisbane and beyond. 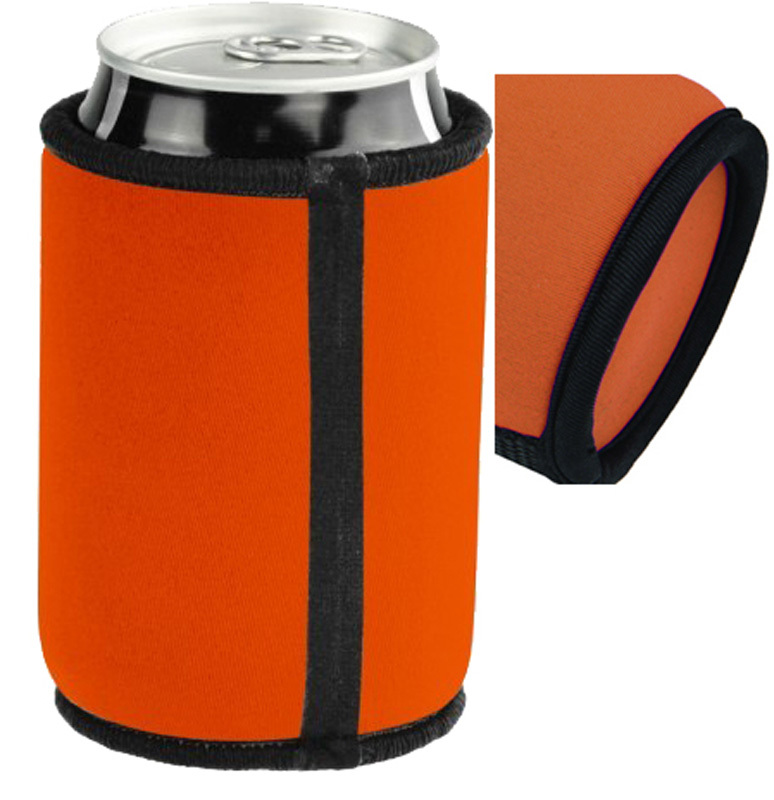 We have a range of personalised wedding stubby holders, personalised stubby coolers. 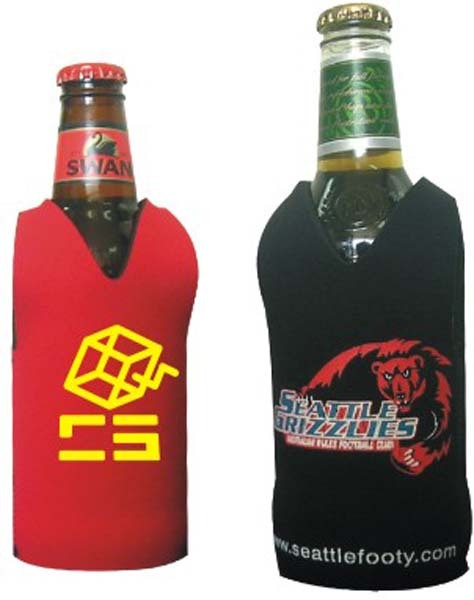 We have a wide range of custom stubby holders online to choose from, including: photo, flat pack, footy jumper, zip up and safety vest. 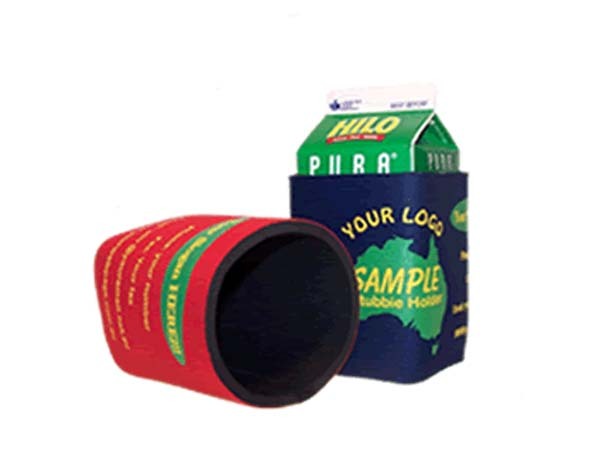 We also offer personalised photo stubby holders specially designed for bottles, drink bottles and milk cartons. We have options to suit any occasion, whether you’re looking for a personalised stubby holder wedding favour or a useful add in for a corporate hamper. We can alter the design to suit your specific needs, from fun to professional. 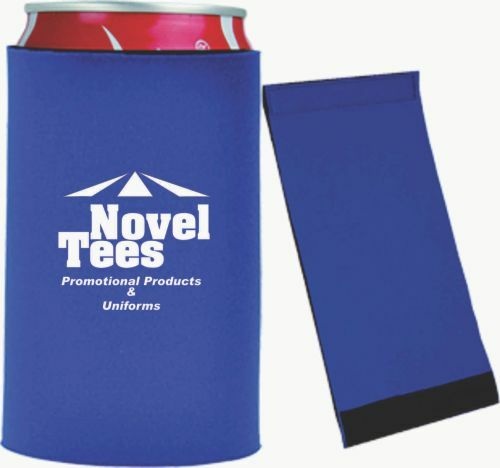 Novel Tees is proud to offer a large range of premium personalised stubby holders in Melbourne, which are made from the highest quality materials on the market and printed with precision in mind. 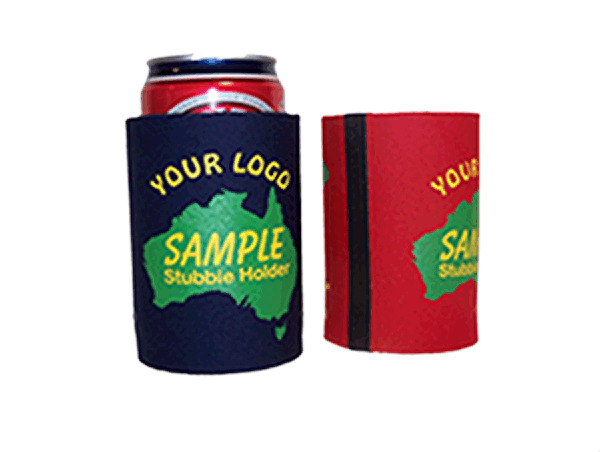 Custom made stubby holders are sure to stand the test of time. 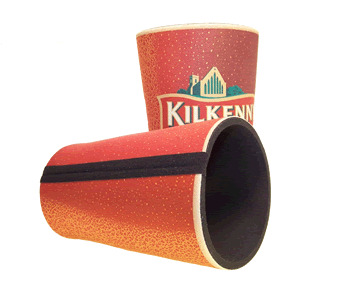 If you’re looking for a more affordable customised stubby holder that still offers exceptional quality, we can deliver! We also offer a range of more basic products, including those without a base, for your convenience. 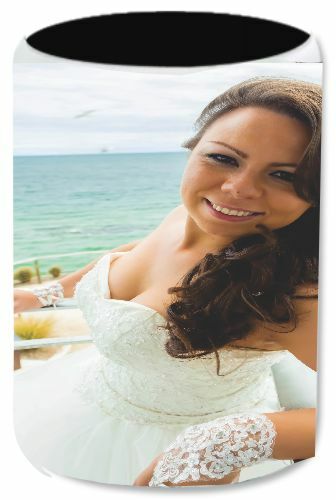 Design a photo image stubby holder for your wedding to celebrate the very special day! 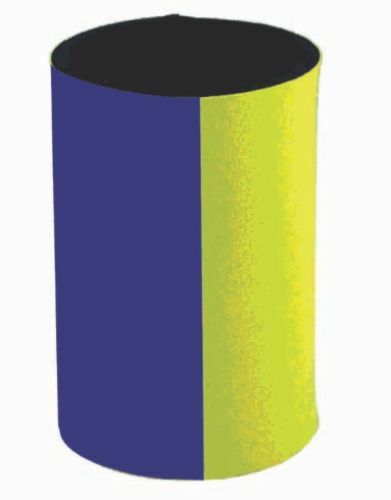 Love Your Club, make a stubby in your club colour. Add your team photo to make it really special! 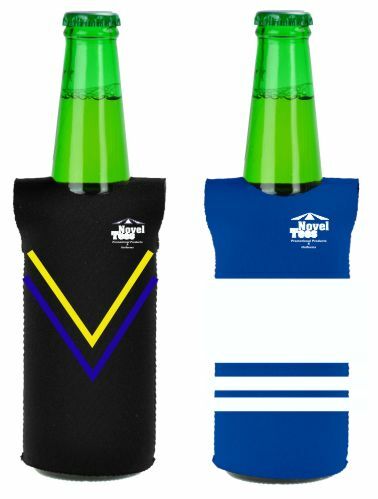 Stubby also needs a jumper, your footy club jumper for your stubby ! 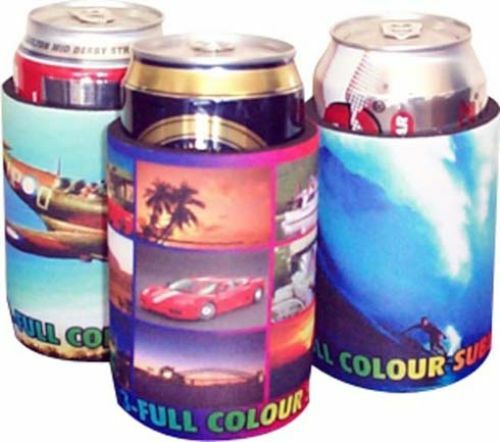 Full colour printed bottle coolers. 5mm thickness neoprene. 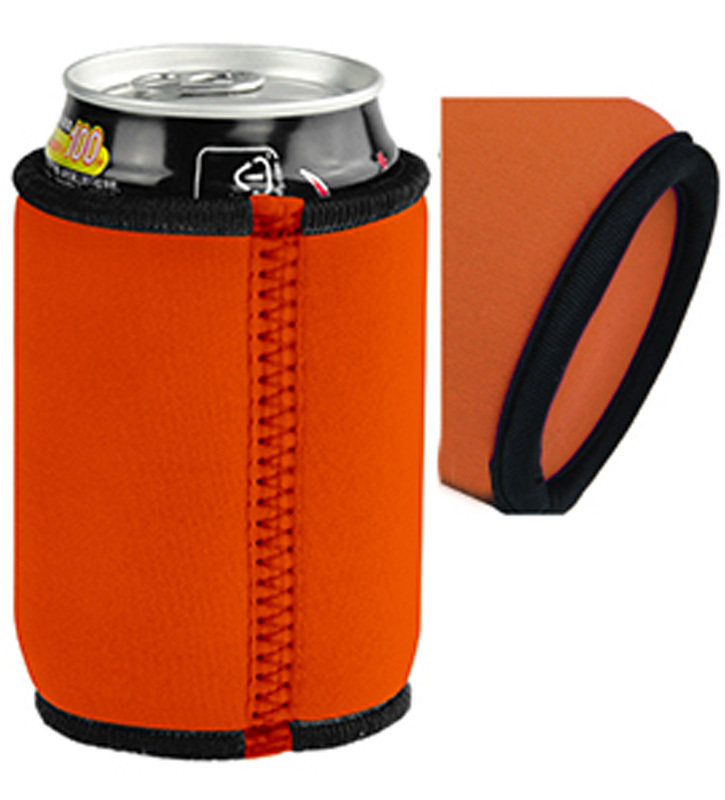 Printed Zip-Up Stubby Cooler to keep your drink cool! 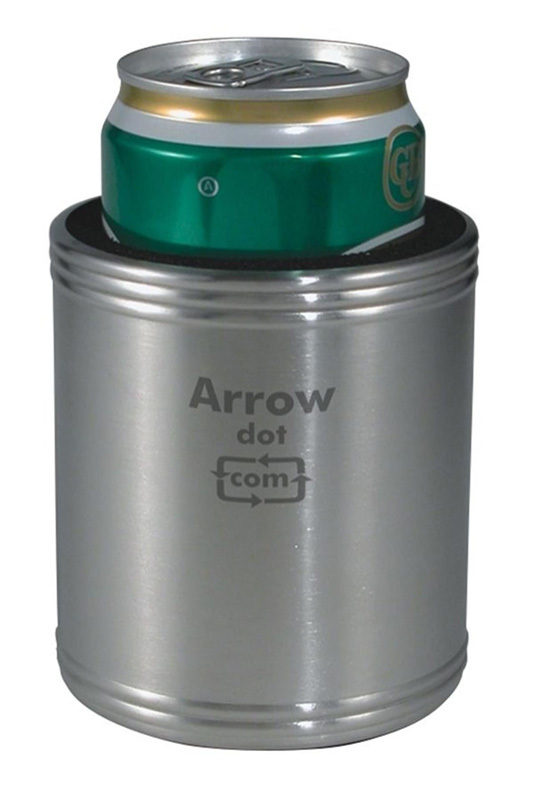 On the budget and need to keep your drink cool? No worries mate! Some time it could be a real life saver! 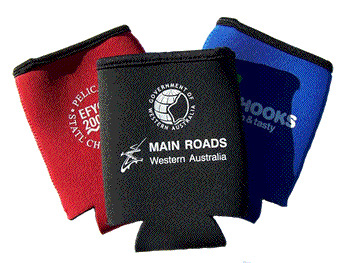 Branded stubby holders aren’t just for football teams and parties. If you want to show your clients that you’re a fun company, then these can be a great option! 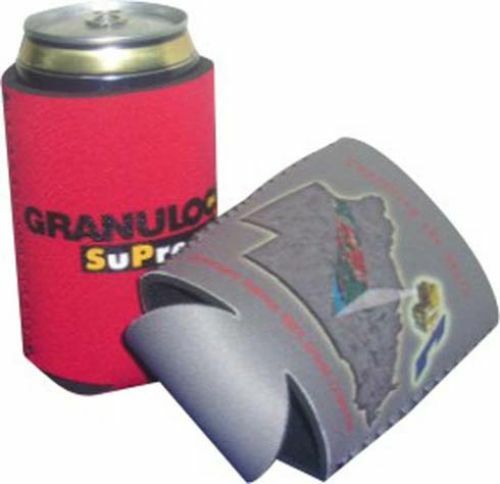 Whether you hand them out at the annual work Christmas breakup, or give them away to clients in hampers with craft beer, promotional stubby holders could be just what you need.